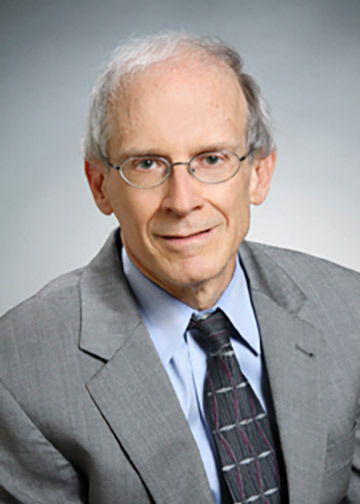 Mr. Foskett has successfully litigated lawsuits involving all types of employment-related disputes, including claims of employment discrimination, wrongful termination, violations of federal and state statutory and constitutional civil rights, violations of the Fair Labor Standards Act and Massachusetts Wage Payment Law, judicial review of administrative and arbitral labor law rulings, stays of arbitration, ERISA discrimination, municipal health insurance, and claims under the Massachusetts Civil Service Law and Contributory Retirement Law. Mr. Foskett also advises municipal clients regarding various issues of municipal law and has served as Town Counsel. Mr. Foskett also handles all aspects of public school law. In addition to employment issues, these matters include student discipline, school bullying and hazing issues, student records, school finance, and MIAA matters. In addition, Mr. Foskett specializes in appellate practice in numerous substantive areas of the law in the Massachusetts Supreme Judicial Court, Massachusetts Appeals Court, United States Supreme Court, and United States Courts of Appeals for the First and the Ninth Circuits. These cases include several significant decisions involving the areas of domestic relations, labor relations, employment, civil rights, municipal law and contracts. Mr. Foskett has participated in several continuing legal education panels on appellate practice. The clients he has worked for include a wide range of governmental bodies at the state and local level, school districts, for-profit corporations, non-profit corporations, and individuals. Mr. Foskett also advises employers and employees in matters involving executive compensation, severance, non-competition covenants, and non-disclosure agreements. Mr. Foskett is a Chapter contributor to MCLE School Law in Massachusetts.